This (RYA) Royal Yachting Association Course is designed to give competency for the user of Personal Water Craft (PWC) or Jet Skis. 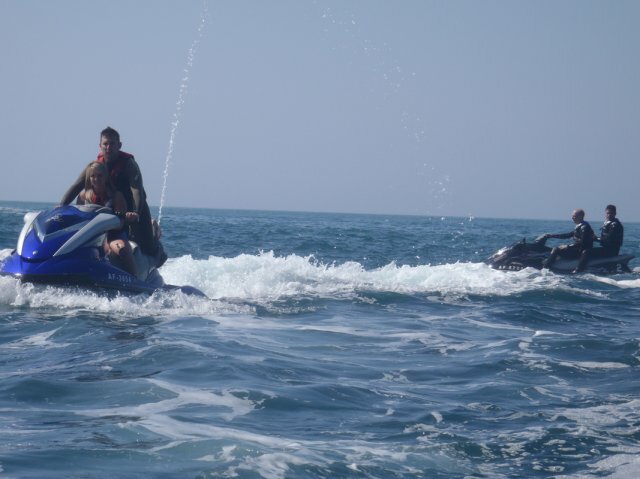 The Personal Water Craft (PWC) Course is a full day of fun and professional Jet Ski Training. 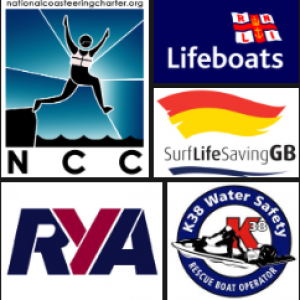 This RYA course is run predominantly on the water. 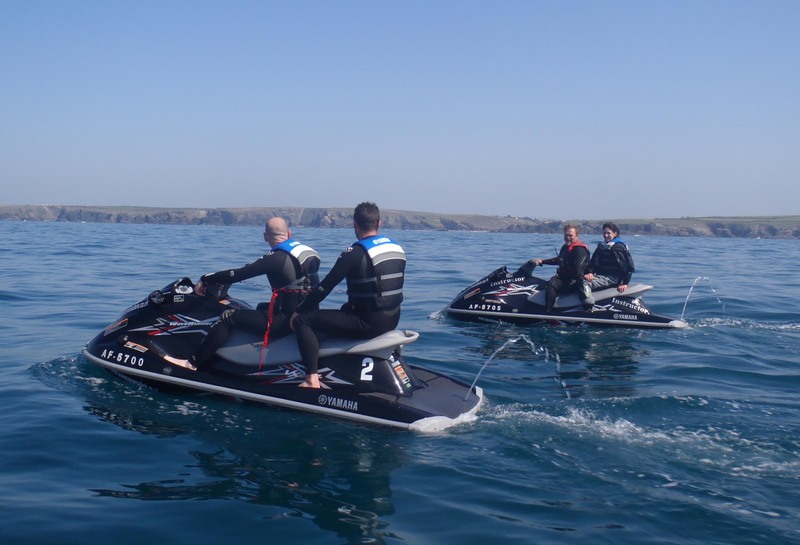 The Jet Ski Training will equip you with all of the essential skills and knowledge to gain a high level of proficiency as well as helping to ensure your safety and competent Jet Ski user on and off the water. The RYA certificate is increasingly required by harbor and port authorities for the use of Jet Skis and many insurance companies offer lower insurance premiums to those who hold the certificate whilst those wishing to use jet skis abroad will be required to hold the ICC. International Certificate of Competence acquired from the RYA on successful completion. At the end of this exhilarating and informative day you will know how to get the best out of your jet ski. No previous experience is required. We run this course throughout the year. We pride ourselves on having the newest and best equipment. We operate on the North Cornish Coast. 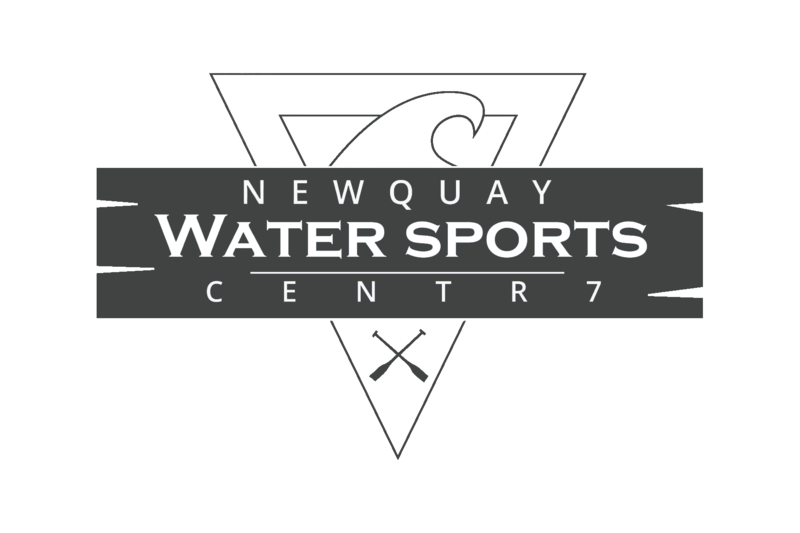 This is the perfect ground to train on a Jet Ski as we will be able to show you a variety of different sea conditions ensuring that when you go to use a jet ski you can handle it on more than just a lake. There are no better training conditions than the real thing.